Tilly and the Buttons: Cleo Sewing Party - You're Invited! Guys! 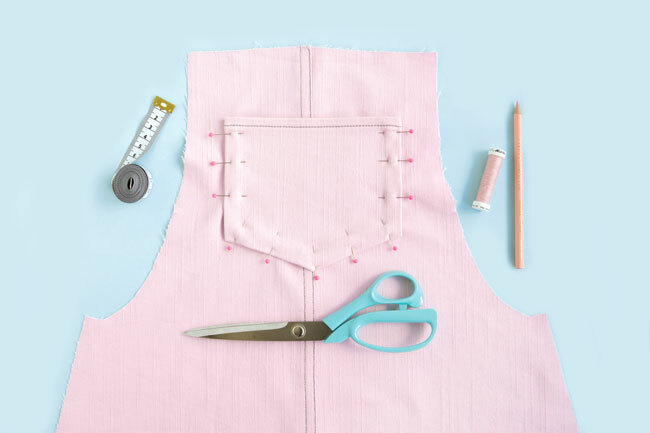 Do you fancy spending a day sewing a Cleo pinafore with likeminded sewing lovers? Sound good? Join our Cleo sewing party... on Instagram! 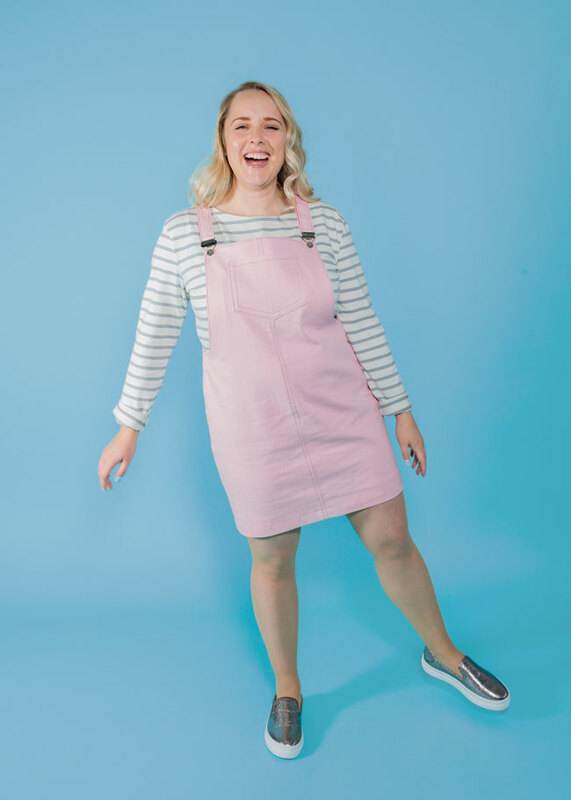 I thought it would be fun to have a few pals who love Cleo over to our studio so we could spend a day sewing, chatting and generally having the best time. And then I thought it would be even better if you could come to - as there's only so many sewing machines in my studio, and it's not easy for everyone to get to London, we're going to have the sewing party on Instagram as well! Make a Cleo dress on the day, and share pics and vids of your work in progress and finished makes on Instagram and Instagram Stories. I'm going to be posting updates throughout the day - you can ask me questions if you get stuck on any steps. Ooh and you could also have your own Cleo sewing party at your house and invite friends - that would be so fun to see what you're up to and say hi! This is different to the British Sewing Awards (potentially confusing, I know! ), for which we're up for Best Pattern House, Best Blog and Favourite Sewing Personality. If you'd like to vote for us in both, that would be incredible!